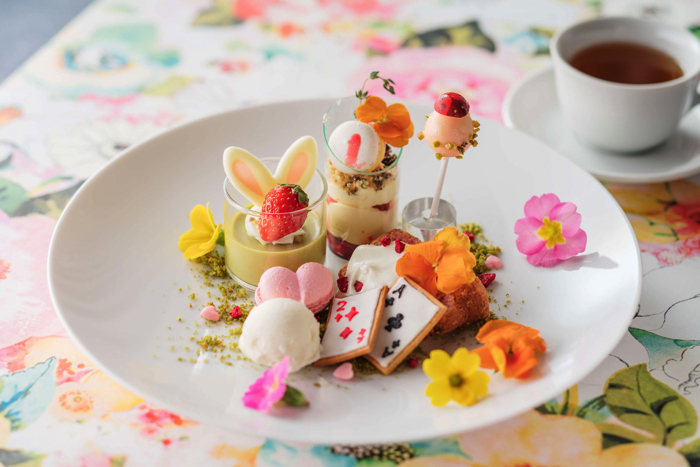 “Alice in Wonderland” Inspired Lunch Course Available in Odaiba For 4 Days! The Italian restaurant Mangiare in Odaiba has announced that it will serve up a limited-edition Alice in Wonderland themed lunch for 4 days. The Alice Sweet Palette Lunch Course will be available on April 29th, April 30th, May 5th and May 6th for ¥3,500. 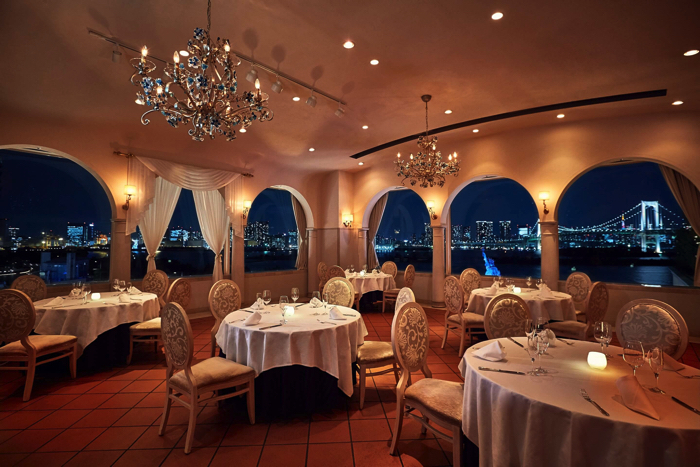 Mangiare is popular for its ocean window view where you can glimpse Rainbow Bridge, Tokyo Tower and Odaiba’s Statue of Liberty. 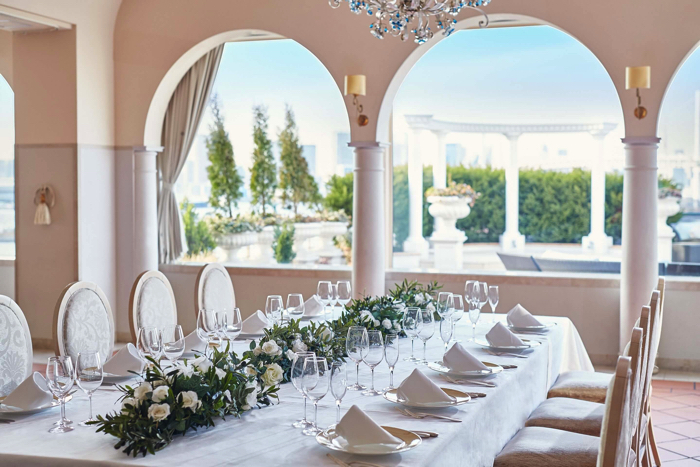 The three-course meal is made up of an hors d’oeuvre containing plenty of organic vegetables grown in mineral-rich red soil, a selection of entrées including seasonal soup and one of either pasta, meat or fish, and a specially made Alice-inspired photogenic dessert palette to top it all off.